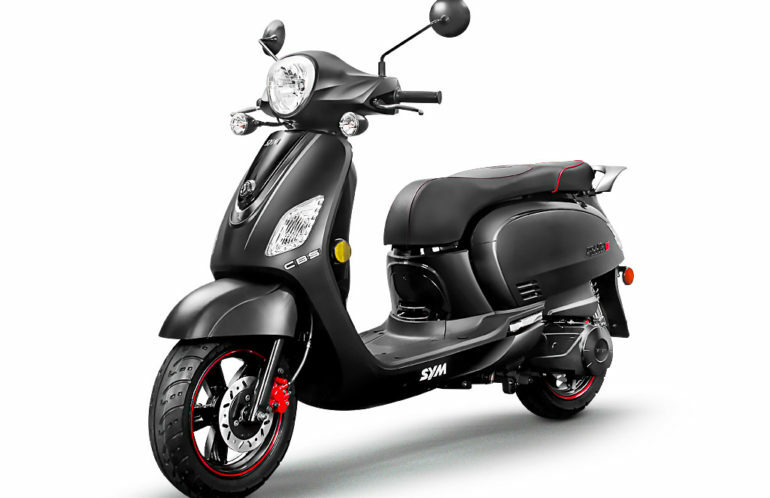 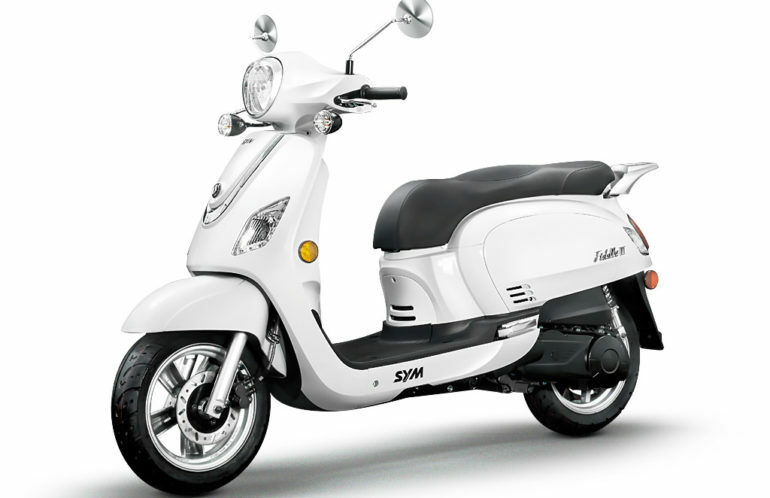 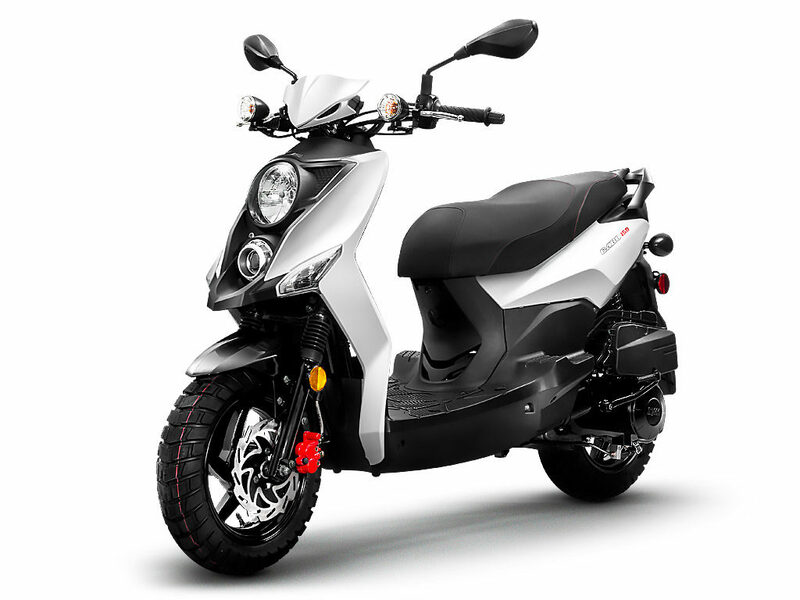 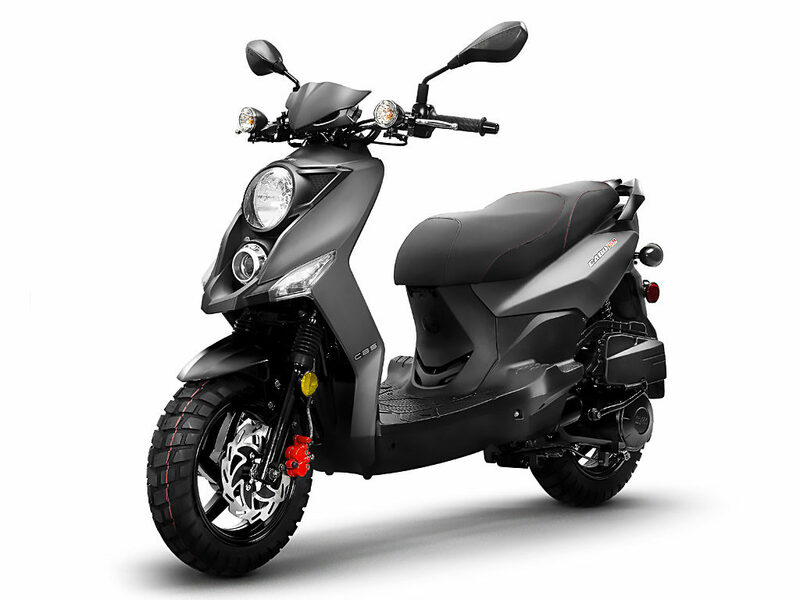 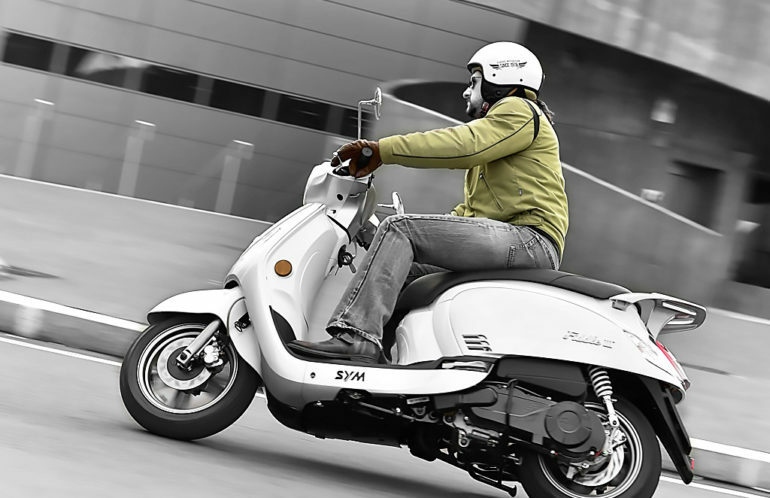 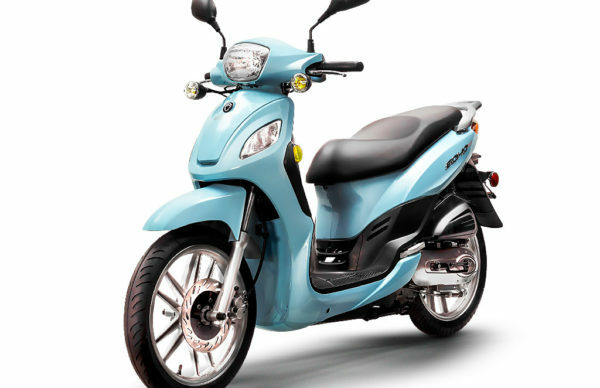 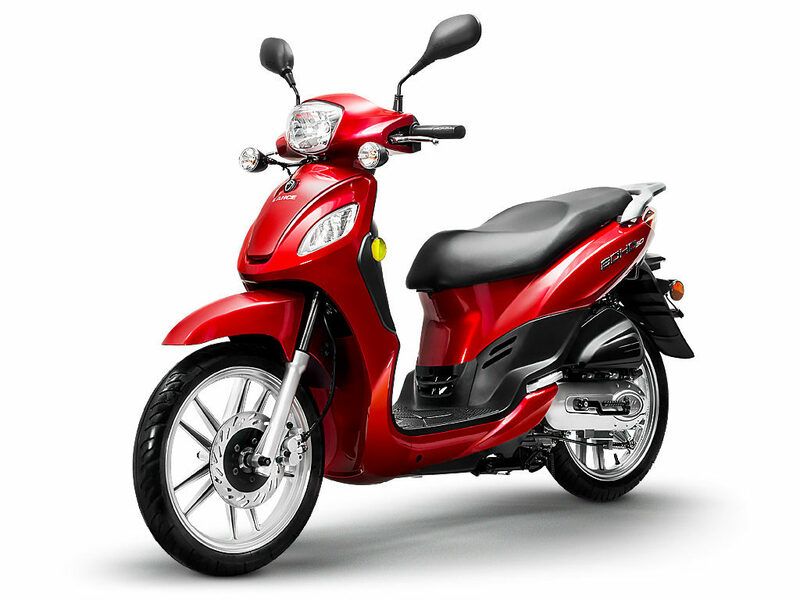 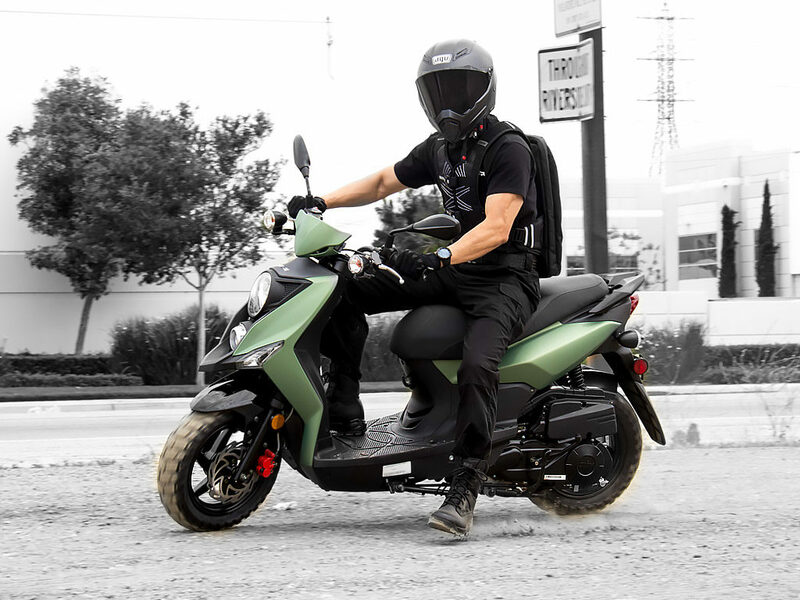 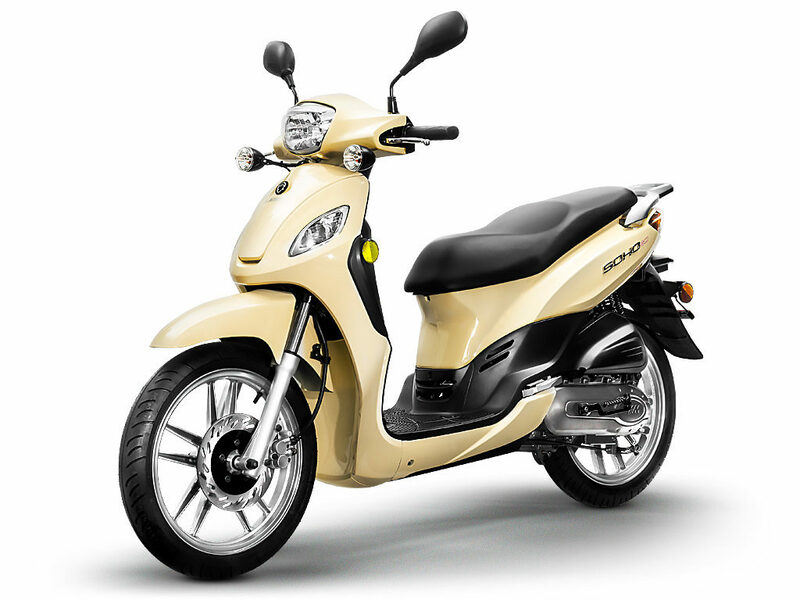 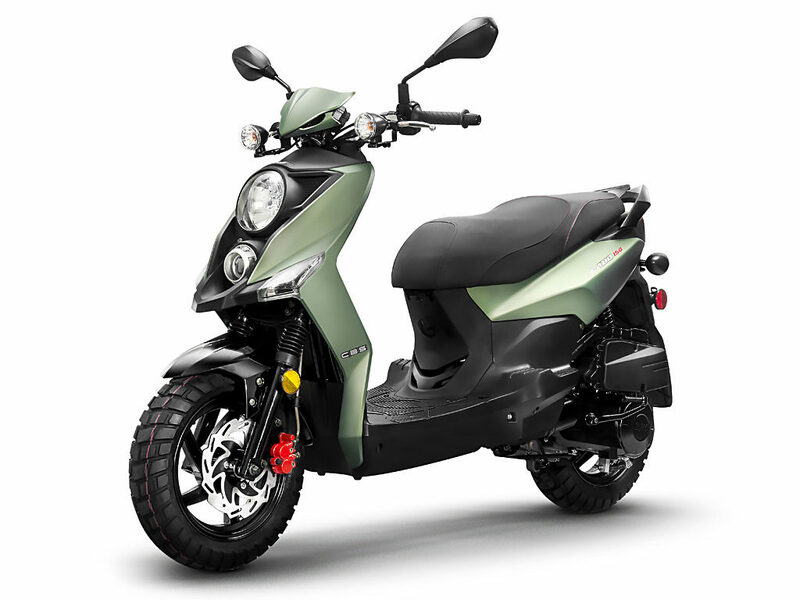 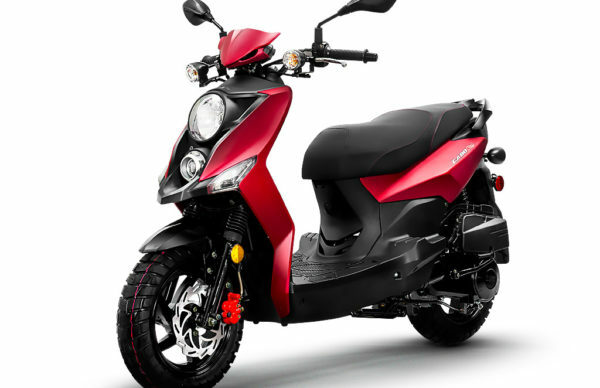 If you looking for best urban commuting solution with best aesthetics, then the SYM Fiddle III 200i should definitely be on your list. 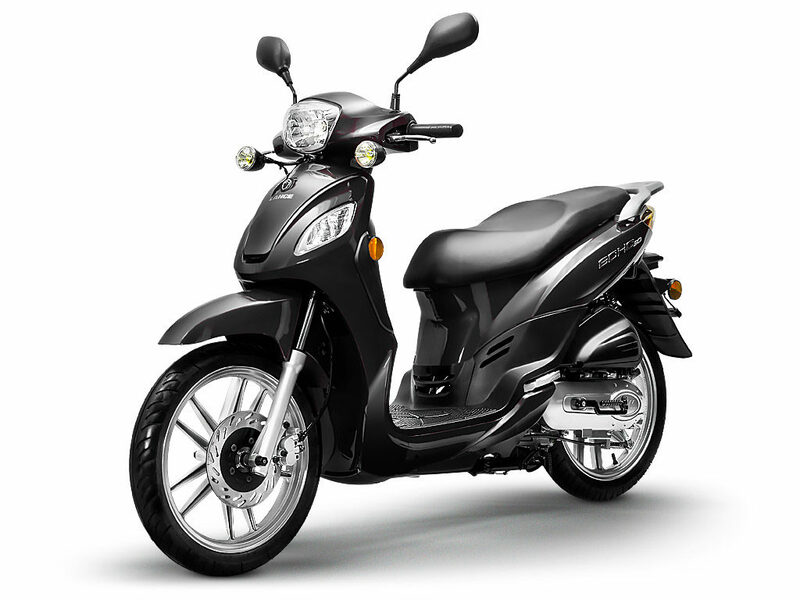 She is sleek, chic, and neat. 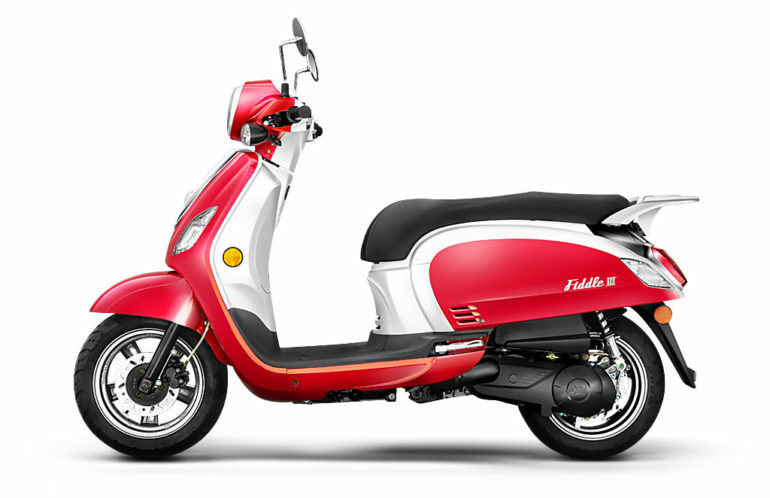 Two tones color design with european retro styling and alluring personality – the Fiddle III 200i is really looks the part. 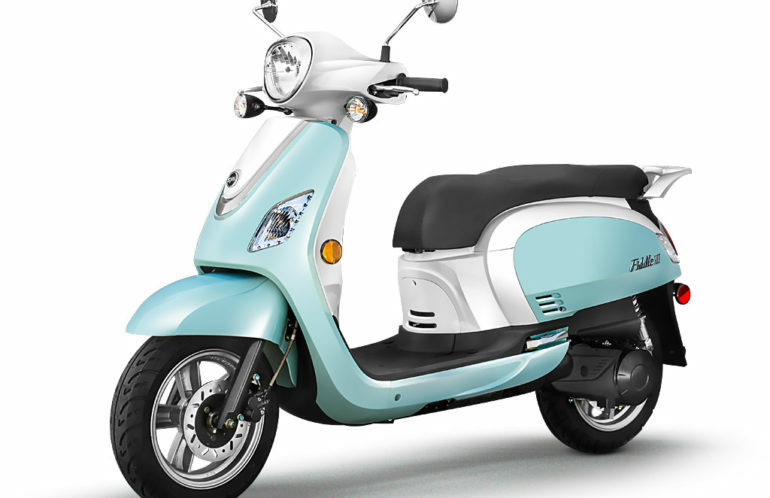 Modern Retro Design – The astonishing modern retro design is the integration of arc body shape, classic European head light and tail light. 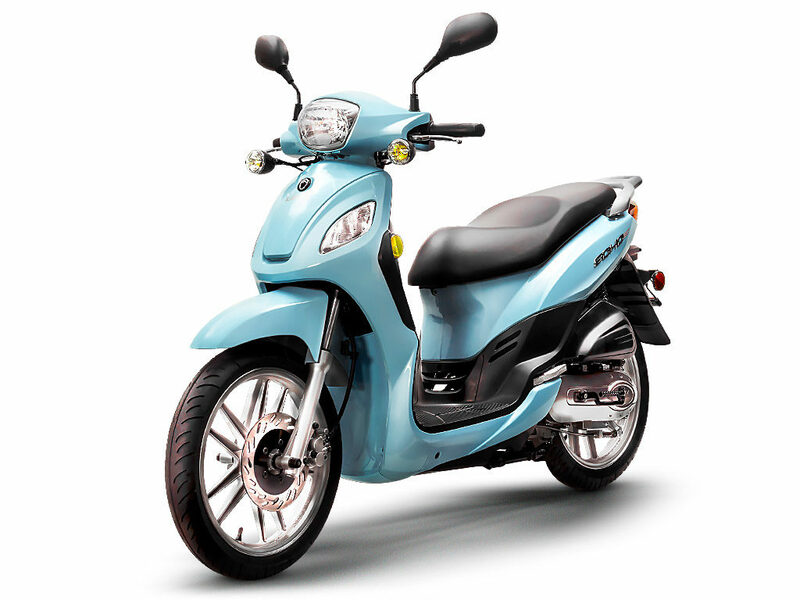 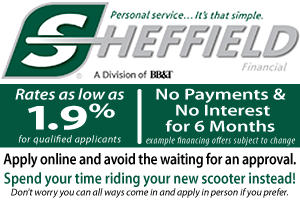 It is the most eye-catching ride with Fiddle III 200i in and around the city.